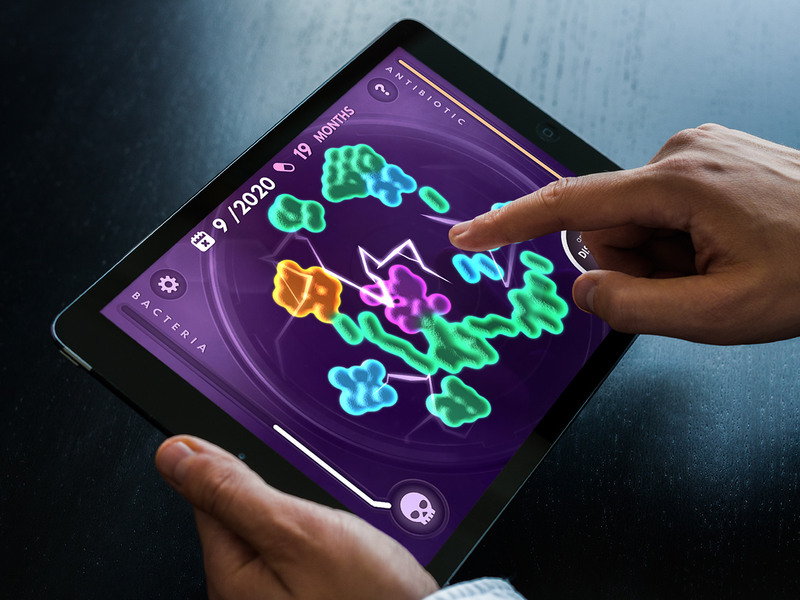 Superbugs, developed by Preloaded, has won silver honors in the 2016 International Serious Play Awards competition in the Healthcare category. 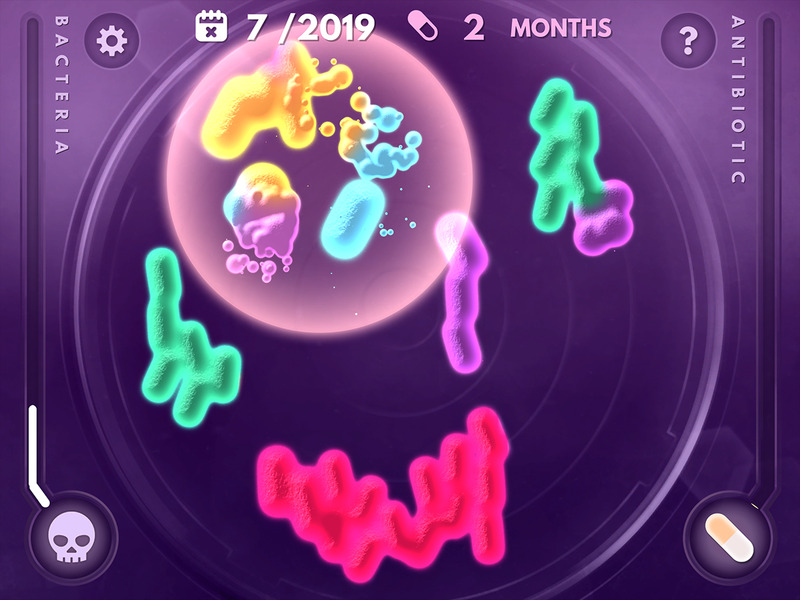 The mobile Serious Game was launched early July in partnership with the Longitude Prize, a five-year challenge with a £10 million prize fund which aims to solve the problem of global antibiotic resistance. 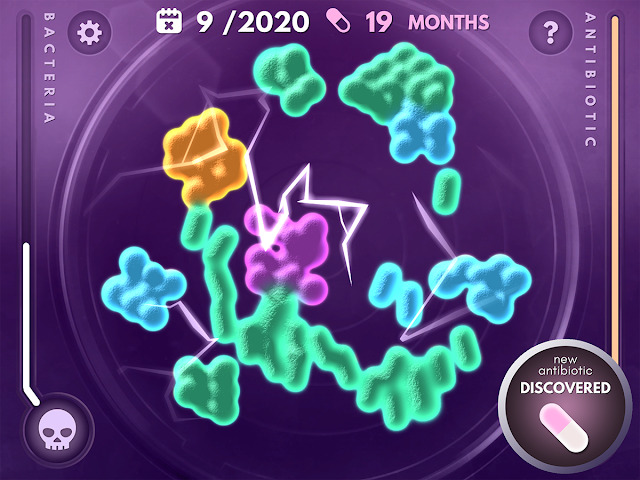 The game explains the science behind antibiotic resistance to players, and helps spread the word about the Longitude Prize. Over five years, the Prize is challenging everyone, from amateur scientists to professional researchers, to invent a transformative, quick, affordable and easy-to-use test to tell you if you need antibiotics, and if possible, which ones you should use to rule out unnecessary uses of antibiotics. Using antibiotics when we don't need them means they will stop working sooner, so it's urgent we find better ways to diagnose and treat infections using just the drugs we need. The development of antibiotics has been vital to our survival: WHO estimates they add an average of 20 years to all of our lives. But in the 80 years since the discovery of penicillin, our overuse of antibiotics has put pressure on bacteria to evolve resistance, leading to the emergence of untreatable superbugs. Superbugs takes the principles of bacterial resistance – the way it arises and spreads – and models them in the game’s mechanics. The player’s goal is simple: to survive for as long as possible by keeping bacteria at bay, killing them with antibiotics before they fill a petri dish. 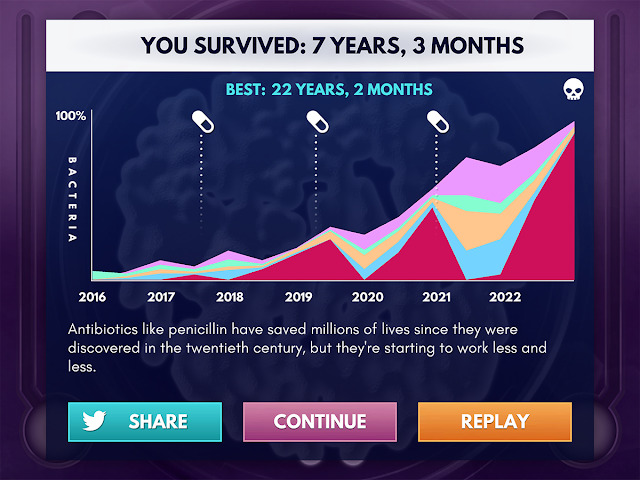 Just as in real life, the bacteria eventually become resistant to successive generations of antibiotics. The player must wait longer and longer for new ones to be researched, so using them sparingly is critical to holding out against the Superbugs. To get the behaviors of our bacterial colonies right, developers had to find the perfect level of abstraction and metaphor. They worked closely with the Longitude team, Nesta and a microbiologist content expert to validate and develop the game’s representation of science, making sure the dynamics of the game play were analogous to the real life crisis. Finally, the timescale was balanced to subtly remind players of the speed at which this global problem is becoming a matter of urgency. Skilled players will survive till around 2050, the date described as a potential crisis point in the UK government’s recent AMR Review, and one likely to fall within most of our players’ lifetimes. The game is free and available for mobile and tablet devices on iOS and Android. The Longitude Prize is a £10 million competition to help stop antibiotic resistance. Launched in 2014, voted for by the public and backed by Prime Minister David Cameron, the Prize could be won at any point with a final chance to submit in September 2019. The winning test must be easy to use, rapid, affordable, and useful in different health settings around the world. Preloaded is a BAFTA winning applied games studio making ‘games with purpose’. Since 2000 Preloaded has worked with broadcasters, museums, brands, government organizations, charities and NGOs to use the transformational power of games to solve problems and change lives. The studio's methodology places the user at the center of their design process, developing products that are designed to meet the needs of the audience whilst delivering the project's specific objectives. They are platform agnostic with a passion for touch-screens, motion controllers and virtual reality. Preloaded is part of Learning Technologies Group plc, a steadily growing group of specialist learning technology businesses. They are the games bit. Preloaded also makes games offering new possibilities in patient diagnosis, treatment adherence, rehabilitation and behavior change.